Rain, Rain, Go AWAY…. We need to be careful what we wish for, but farmers would be happy to see rain come in smaller doses! If farmers could control Mother Nature, they would take all their rains as slow gentle rains. Rains that put down a lot of water in a short amount of time can cause big problems for farmers. Different soil types can only hold so much water before they become saturated. Healthy soils are able to absorb more water than unhealthy soil. 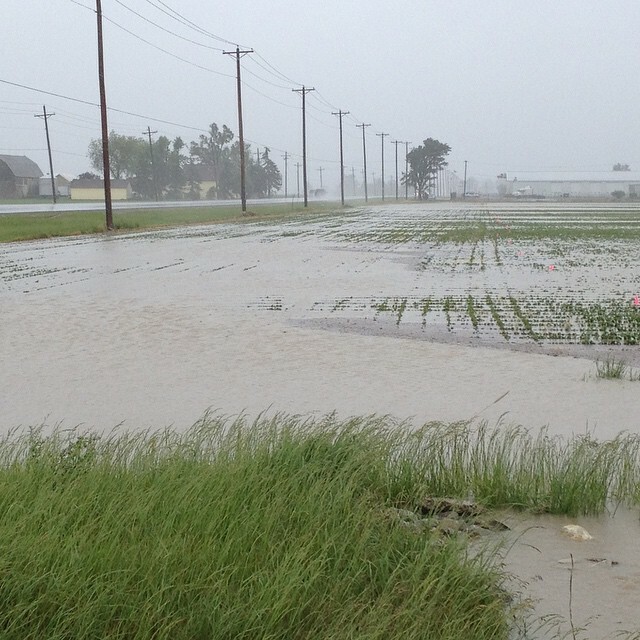 Water ponding on soil can be detrimental to the growing crop. If oxygen is not getting to the plant it can cause it to drown. It is also better for the water to soak into the soil instead of just running off the top. The soil works as a filter, as the water goes through it the soil absorbs nutrients before the water makes its way to Lake Erie. Surveying soil and understanding the characteristics of a soil type are pretty important today. Occupations other than farmers are also interested in soil types. Construction crews, home builders and developers are all interested in making sure soils are labeled correctly. Different soil textures can help you determine your soil type. You can visit the Web Soil Survey to find out about your soil type. 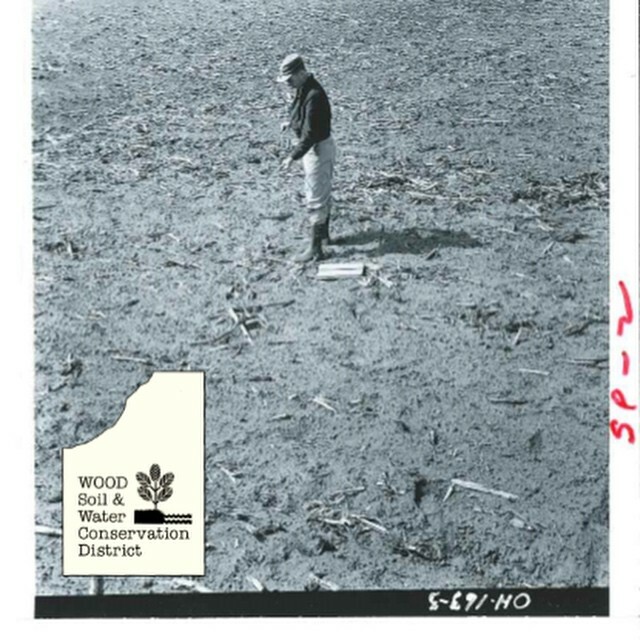 Or to find out more about the history of the soil survey visit here.